This shoe is great. Extremely high quality for a fantastic price! I have worn the "Dexter 1957" shoes for years, and love them! They are very well made, comfortable, and supportive. 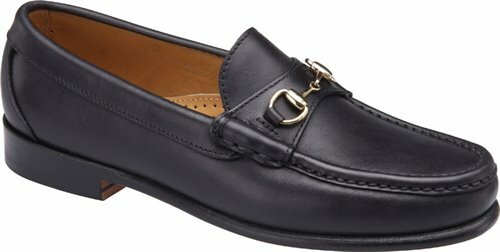 Would it be possible to again offer the Men's Gilford in BLACK- size 11-2W. Thank you. Excellent quality shoe. Looks beautiful, and it's easily in the class of shoes costing twice as much. Buy with confidence. The shoes have been returned for exchange to 1/2 size smaller. Good customer service. Fast shipping. I was delighted to receive a very good shoe at a very good price within 48 hours of confirming my order.